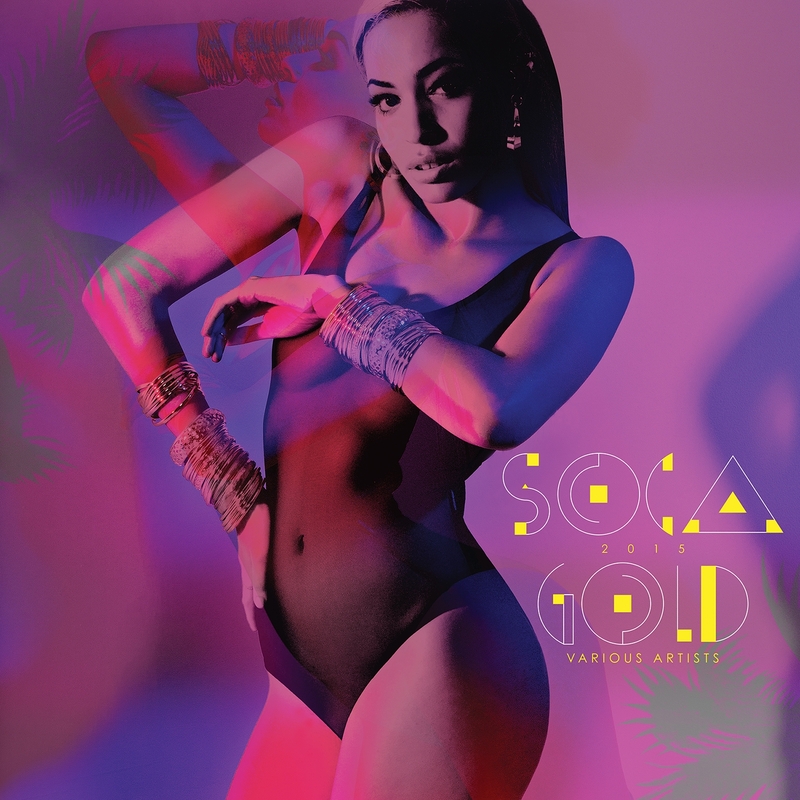 Just in time for summer enjoyment Soca Gold 2015 featuring Fay-Ann Lyons, Angela Hunte, Machel Montano, Bunji Garlin, Lead Pipe & Saddis, and more will be officially released on June 30th. Please enjoy the BOB MARLEY 70th BIRTHDAY BASH PROMO MIXTAPE – SIDE B mixed by ĀGARD out of Brooklyn, NYC. The mix features Bob Marley along with many of the artists he has inspired: Gappy Ranks, Major Lazer, Bunji Garlin, Beenie Man, Dillon Francis, So Shifty, Ariana Grande, We Chief, No Doubt, Konshens, Machel Montano, Sean Paul, RDX and many more.